Do Du think Tony Montana is hot? Do Du like Tony and Elvira as a couple ? 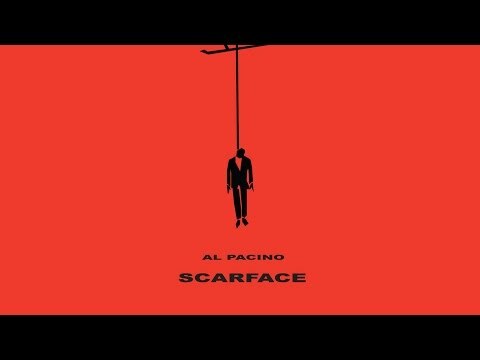 Would Du have liked a Scarface 2 if Tony survived? Die Fanauswahl: Yes! It could be just like the game....Revenge against Sosa! Did Du think the ending sucked! Die Fanauswahl: Yes he should had lived for ever! No he had to die soon! 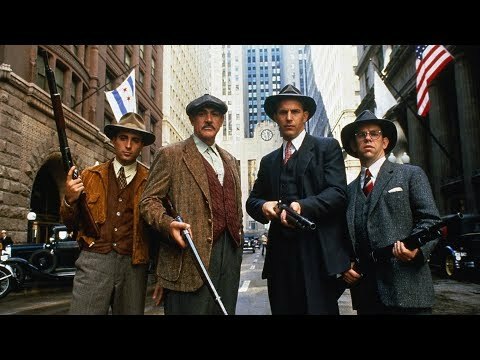 Censorship held up Howard Hawks' original 1932 masterpiece, Scarface (aka Scarface, The Shame of a Nation) for over a year. This Brian De Palma directed, Oliver Stone scripted version also faced problems, especially on television, where the chainsaw scene, among others, was cut for original transmission. fan art Wurde hinzugefügt: Freckleface - Say hello to my Little Rascal! a comment was made to the poll: Did Du think the ending sucked! Who played Elvira Hancock ?